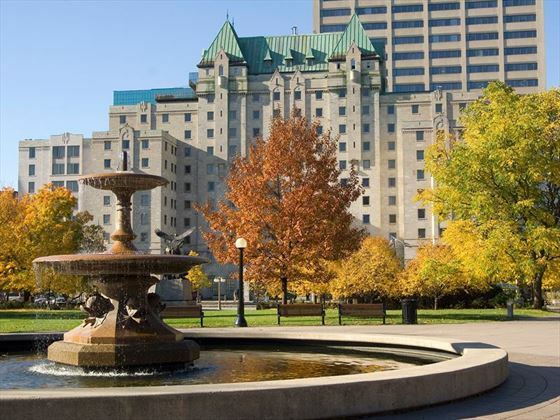 One of the most centrally-located hotels in Downtown Ottawa, Lord Elgin is just a stone’s throw away from the city’s top sights, including Confederation Park, Parliament Hill and the Rideau Canal. 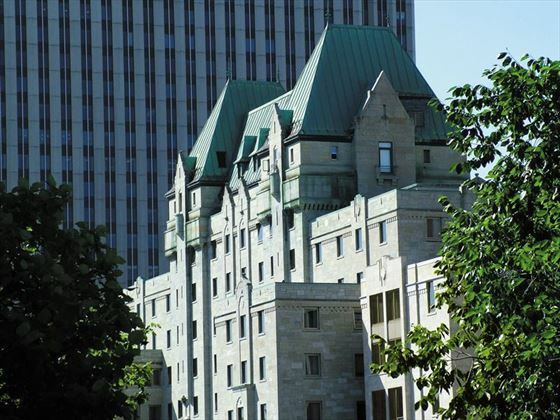 Now over 75 years old, the hotel retains Ottawa’s architectural history with a classic limestone exterior and chateau-style roofline which partially reflects the look of Parliament Hill’s iconic structure. 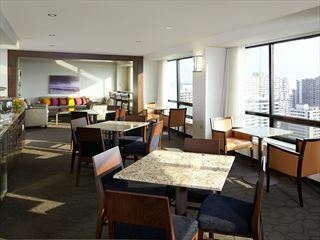 The staff are friendly and knowledgeable, and they’ll always be happy to share insider tips on how to explore their charming city; the stylish, modern selection of rooms offer a comfortable abode to rest and unwind after a day of exploration, featuring free internet access, a large TV, docking station, coffee makers and beautiful views of the city. For a heightened level of luxury and pampering, we recommend a stay in the Elgin Class Rooms, or perhaps one of the suites for a very sumptuous stay with spa-style soaking tubs, plush king-size beds and an expansive supply of private living space with stunning, unparalleled views. There’s one restaurant on site named Grill 41, offering guests and locals a warm, cosy spot to enjoy a serene ambience, an impressive wine list and a divine selection of succulent steaks, freshly-caught seafood and other local specialities with a vibrant Asian twist to traditional dishes. 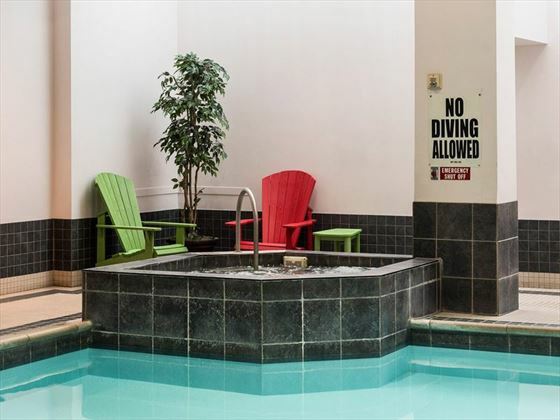 The hotel also features an exclusive whirlpool, sauna and swimming pool for guest use, in addition to a 24-hour fitness centre and complimentary Wi-Fi around the entire property. There’s also a Starbucks Café on Site to grab a coffee, tea or light snack on the go. 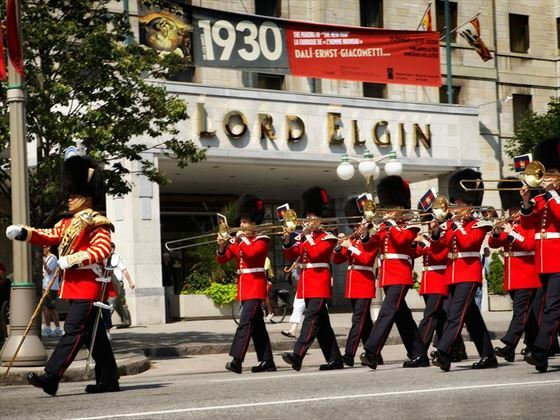 Set on the corner of Elgin and Laurier, two of Ottawa’s main streets, the location of the hotel couldn’t be better; you’re a 10-minute walk from the famous Parliament Hill, and the Rideau Canal and Confederation Park are situated right across the street, where every morning, red-coated soldiers march past on their way to the Changing of the Guard ceremony. 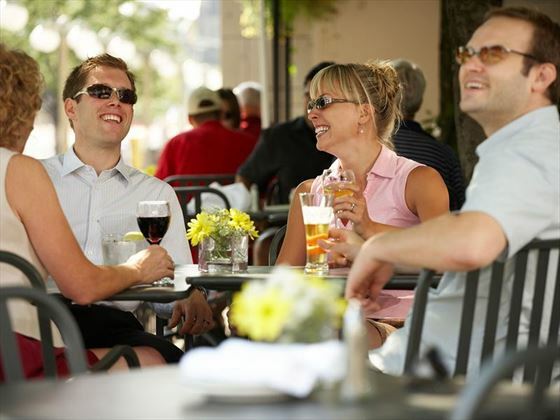 Meanwhile, Byward Market, one of Canada’s largest markets, is just a fifteen-minute walk from the hotel, and there’s an abundance of museums, shopping and dining areas within easy reach. 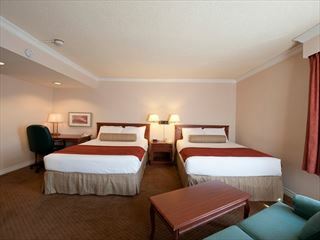 Ottawa International Airport is just a 20-minute drive from the hotel. 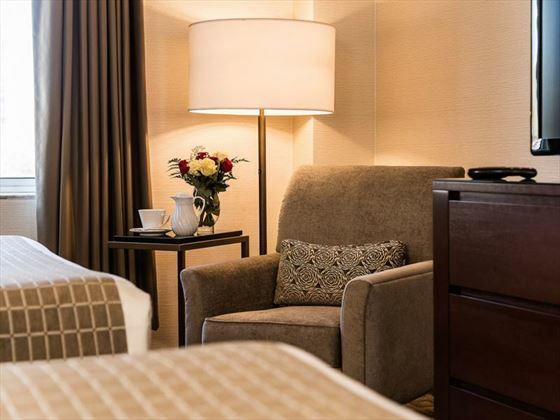 Newly refurbished, these elegant and comfortable suites offer a spacious feel with all the amenities you’d need for a relaxing stay. These rooms come with the choice of one queen, two queens or one king-size bed. 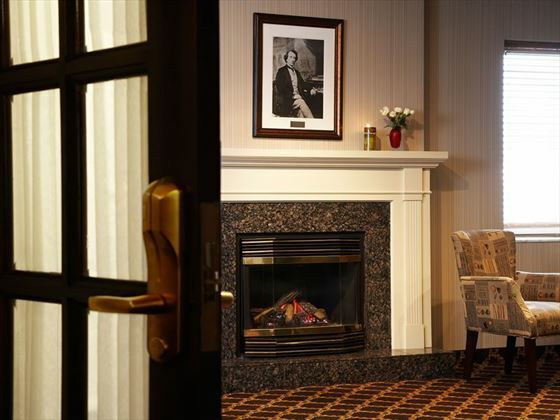 Featuring fantastic views of Confederation Park and Elgin Street, Ottawa’s Ceremonial Route, these rooms offer a similar design and amenity selection as the Classic Rooms, but you’ll be treated to lovely views throughout your stay. 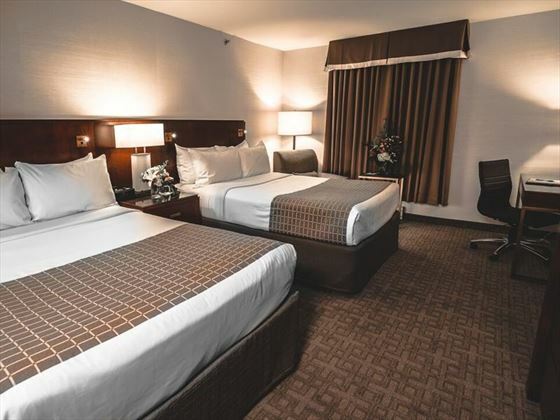 Located in the corners of the hotel, these spacious and sophisticated rooms are appointed with luxury amenities, plush king-size beds and breath-taking park views from large extra windows. 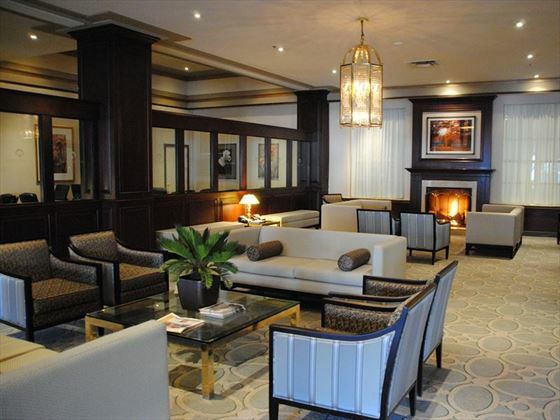 An expansive corner suite with incredible views of Elgin Street, Confederation Park and the War Memorial, this opulent abode is a fabulous choice for special occasions and entertainment, appointed with luxurious amenities and a heightened level of private, serene living space. 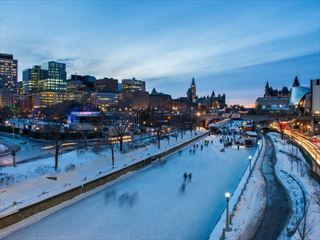 An apartment-size suite set on the hotel’s top floor, boasting unforgettable views of Confederation Park and the iconic Rideau Canal. 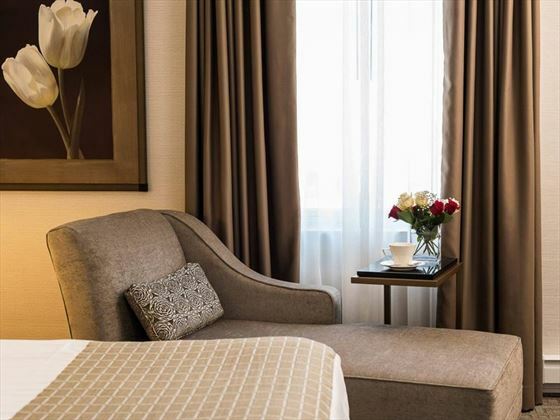 Complete with upgraded amenities, a wonderfully-appointed living space and incredibly luxurious furnishings, these are the ideal choice for a pampering and sumptuous stay. 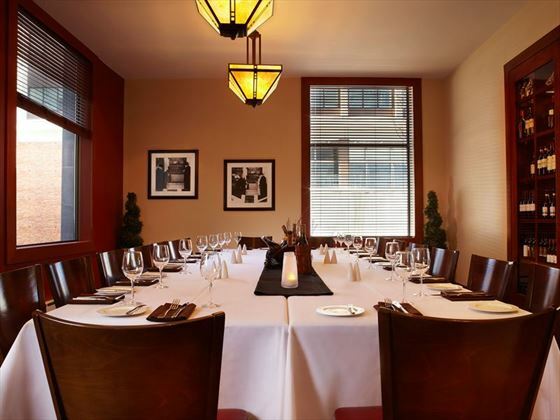 A warm, contemporary atmosphere and locally-sourced menu which pays tribute to classic culinary styles, this is the perfect spot to enjoy an intimate meal or gracious group gathering with a serene, relaxing ambience. Sumptuous cuisine and an impressive wine cellar has made this restaurant one of the top eateries in Ottawa.